The German panzer armies that stormed the Soviet Union in 1941 were an undefeated force that had honed its tactics to a fine edge. The panzers defeated the Red Army's tanks again and again and combined with German infantry and aircraft to envelop millions of Soviet soldiers. But the Red Army's armored forces regrouped and turned the tables in 1942. 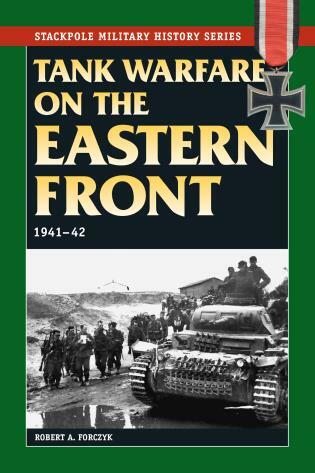 Robert A. Forczyk served as an armor officer in the U.S. Army and is the author of Where the Iron Crosses Grow, Kursk 1943, and Panther vs T-34. He lives in Maryland.